1. When was the Prophet Muhammad (p.b.u.h.) born ? 2. 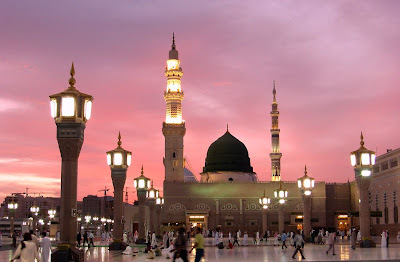 Where was the Prophet Muhammad (p.b.u.h.) born ? 3. What is the name of the Prophet's father ? Ans. Abdullah Ibn Abdul Muttalib. 4. What is the name of the Prophet's mother ? Ans. 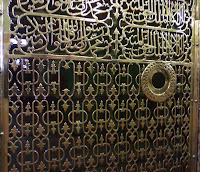 Aminah Bint Wahhab Ibn Abd Manaf Ibn Zahrah. 5. 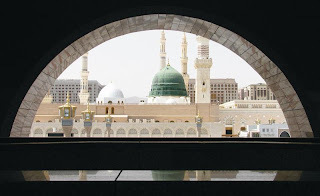 When and where did his (prophet's) father die ? Ans. 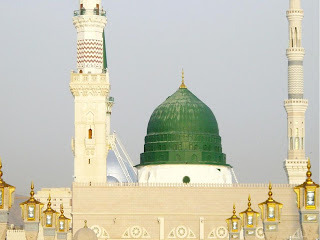 He died in Madina before Muhammad (p.b.u.h.) was born. 6. 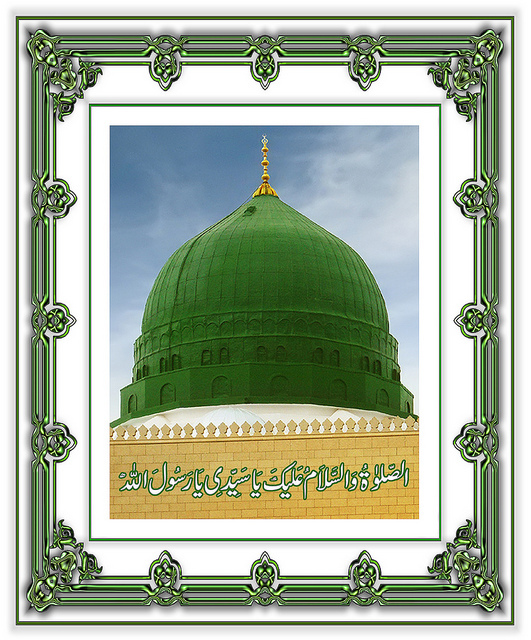 What is the name of the Prophet's grandfather ? 7. What was his granfather's position ? Ans. 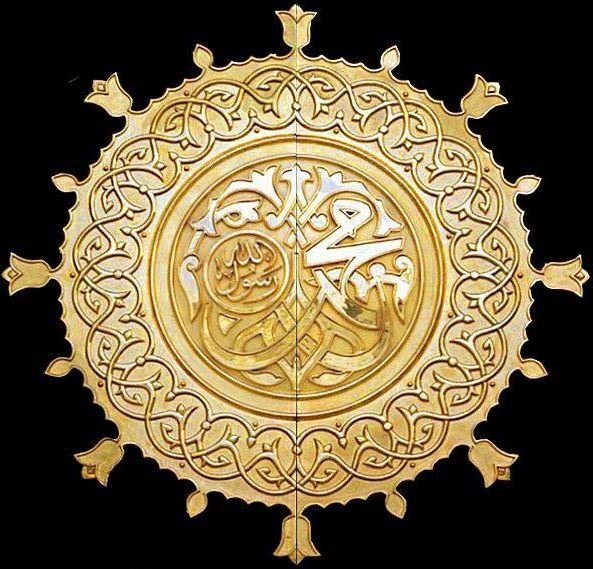 He was the chief of his clan Bani Hashim. 8. What is the Prophet's (p.b.u.h.) lineage up to his fifth ancestor ? 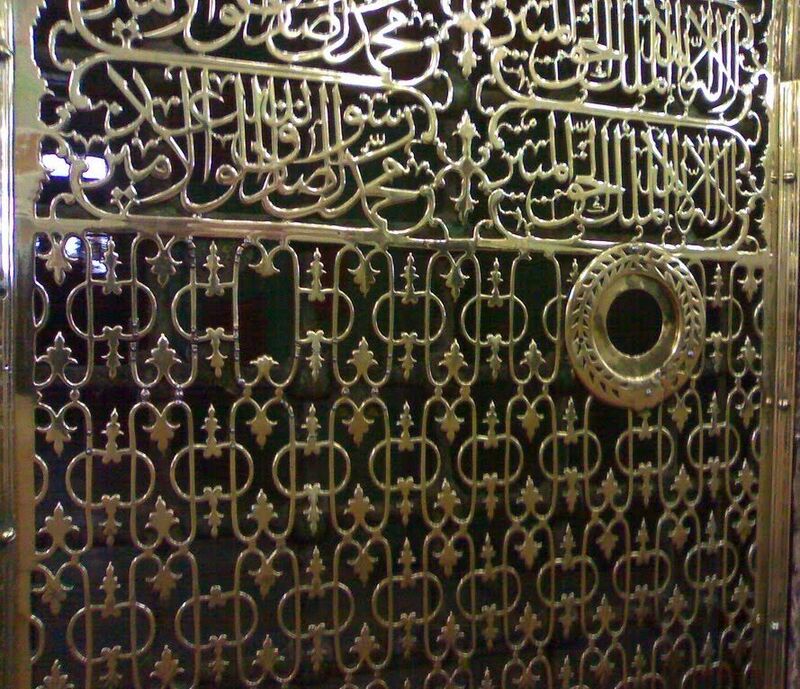 Hashim Ibn Abd Manaf Ibn Qusai Ibn Kilab. 9. Who suckled the Prophet Muhammad (p.b.u.h.) ? best known as Haleema Al Sadiyah. 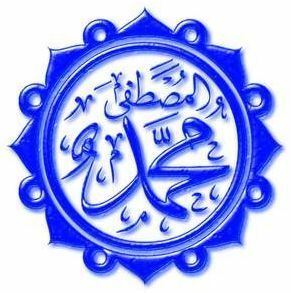 10. Who named the Prophet Muhammad (p.b.u.h.) ? 11. 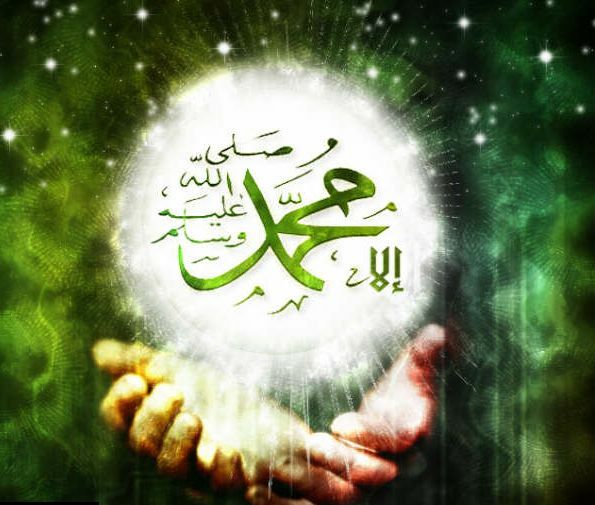 What did Muhammad's (p.b.u.h.) mother name him ? 12. Why did she (the Prophet's mother) choose this name ? 13. 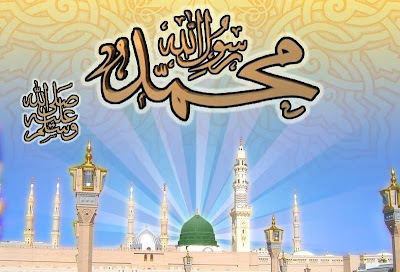 How old was Muhammad (p.b.u.h.) when his mother died ? 14. Where did his mother take him ? Ans. She took him to Yathrib (Madinah) to visit her relatives. 15. Where did his mother die ? 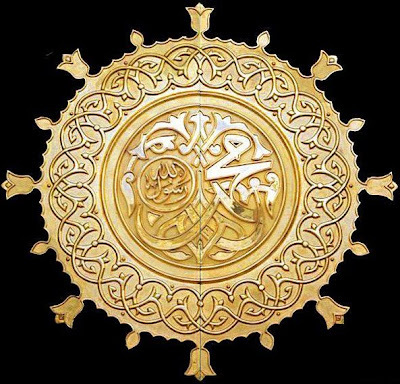 16. Who brought Muhammad (p.b.u.h.) back to Makkah ? (May Allah be pleased with her). 17. Who took the charge of his care ? Ans. His grandfather Abdul Muttalib. Ans. He loved him very much and preferred him to his own sons. 20. What did Abdul Muttalib foretell about his grandson ? Ans. That he would hold a prestigious position. Ans. His uncle Abu Talib. Ans. About eight years old. 24. Who was Khadijah (May Allah be pleased with her) ? Ans. 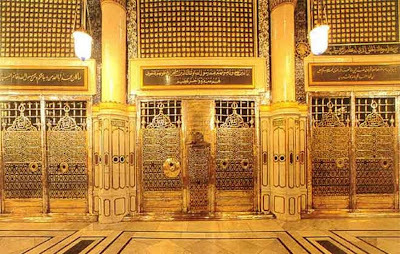 She was a wealthy merchant of Makkah. 25. 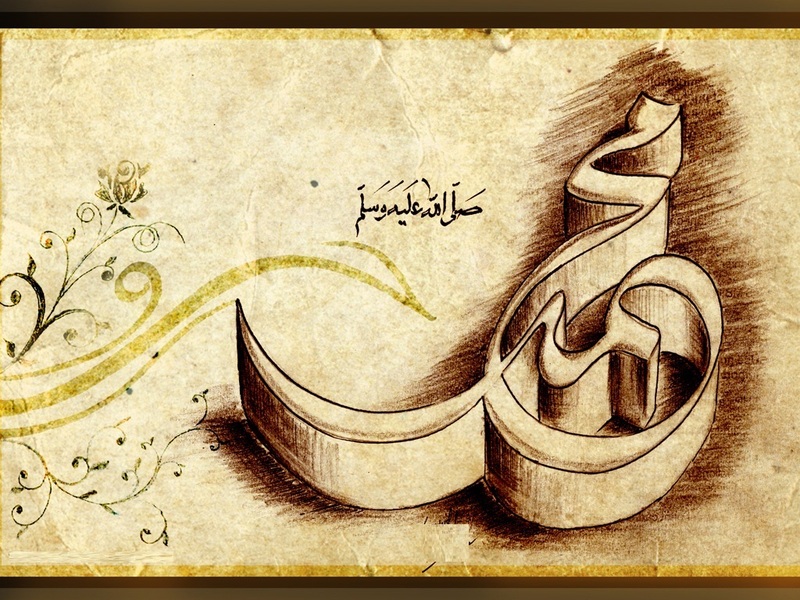 Why did she (Khadijah) want to marry Muhammad (p.b.u.h.) ? Ans. Because of his truthfulness and good conduct. 26. When did she (Khadijah) marry Muhammad (p.b.u.h.) ? Ans. When she was 40 years old. 29. Was Khadijah (May Allah be pleased with her) a widow ? Ans. Yes. The Prophet (p.b.u.h.) was her third husband. 30. 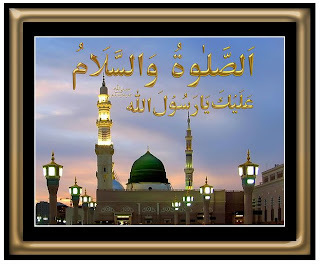 How was Muhammad (p.b.u.h.) known in the society ? 31. Did he get any sort of education ? rather he was taught by Almighty Allah. Ans. One should say ??? ???? ???? ???? (May the peace and blessings of Allah be upon him). 34. 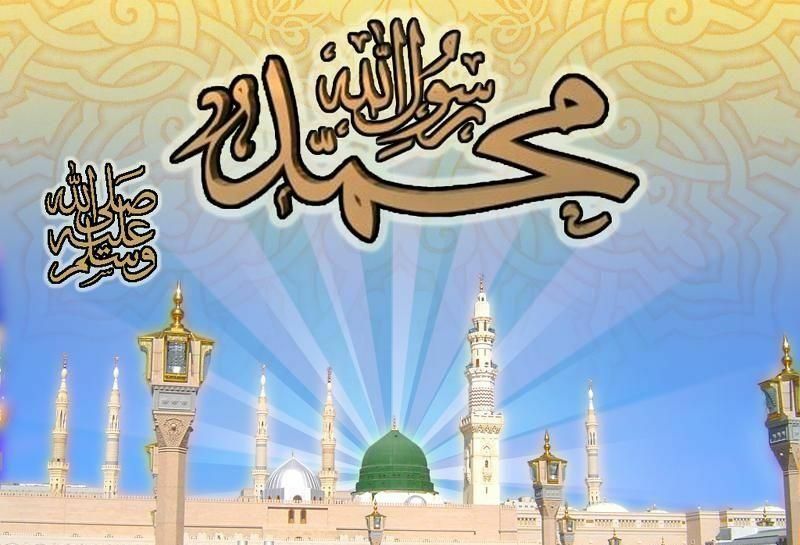 What are the names of the Prophet’s (p.b.u.h.) uncles ? Maqwam, Safar and Abbas (May Allah be pleased with him). Ans. By the name of Paraclete. 36. What is Kabah ? Ans. It is the oldest house of worship on the earth. 37. Who built it ? (May Allah be pleased with them). 38. 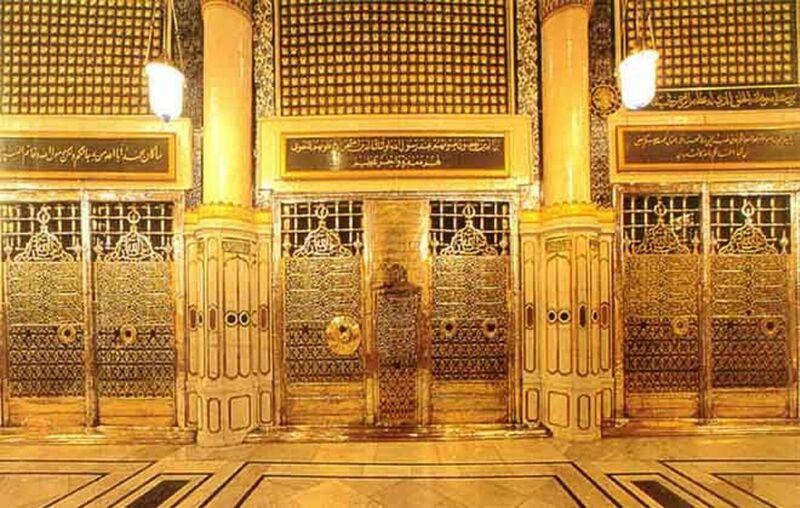 How did Quraish arrange rebuilding of Kabah ? Ans. They divided the work among various tribes. Each tribe was responsible for rebuilding a part of it. 39. Who laid the stones ? Ans. A Byzantine mason called Baqum. 40. Where did the Prophet (p.b.u.h.) go into seclusion ? Ans. To the Cave of Hira. 41. What was the fist stage of the revelation ? 42. When did the first revelation come down to him ? (August 10th, 610 AC). He was forty years then. 43. Who brought it ? 44. Who were the first to embrace Islam ? (May Allah be pleased with him) ? 46. Who were the ladies to accept Islam at first ? 47. How was the Dawah done in the beginning ? Ans. It was done in secret. 48. How many people embraced Islam in the early stage ? 49. How many years did the call in secret continue ? 50. During this period, where would the Muslims gather secretly ? 51. When did the Prophet (p.b.u.h.) start to preach Islam openly ? Ans. After three years when he received the revelation to that effect. Ans. The people accepted Islam increasingly. Ans. Yes, the splitting of the moon was one of them. Ans. One of the Prophet’s (p.b.u.h.) uncles. Prophet (p.b.u.h. ), but did not embrace Islam until the end ? Ans. Abu Talib, Mutim Ibn Adi and Abul Bukhtari. Ans. For 42 years – from the Prophet’s childhood until he himself died. Ans. A chief of Makkah. Ans. He was killed in the Battle of Badr. Ans. He was a poet. Ans. He spoke out against the social boycott. Ans. Their growing persecution at the hands of Quraish. Ans. In the battle of Badr. 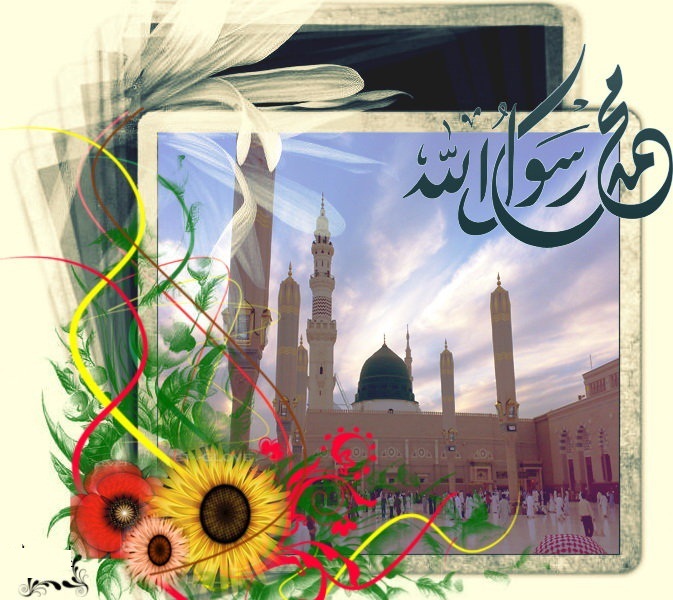 during the time of the Prophet (p.b.u.h.) was As'hama. Ans. In Rajab, in the fifth year of Prophethood. Ans. 12 men and 4 women. Ans. They were received warmly and hospitably. Ans. In the fifth year of Prophethood. Ans. 83 men and 18 women. 72. Name a prominent companion included in this group? Ans. Ja'far Ibn Abi Talib (May Allah be pleased with him). Ans. At the age of 27. Ans. He was a slave of Umayyah Ibn Khalaf. Ans. He was of Abyssinian decent. Ans. He was a slave of Abu Jahl. Ans. She was Yaser's (a slave of Abu Jahl) wife. 81. Who was Ammar (May Allah be pleased with him) ? Ans. He was Yaser and Sumayyah's only son. Ans. Abu Jahl murderded her with a bayonet. Ans. He was a slave. Ans. She presented him to the Prophet who set him free. Ans. No, he preferred to live with the Prophet (p.b.u.h.). Ans. To Umma Aiman (May Allah be pleased with her). (May Allah be pleased with him). Ans. 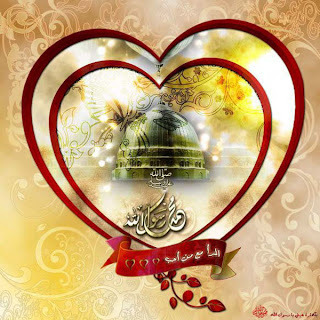 He was the son of Abu Talib and cousin of the Prophet (p.b.u.h.). Ans. When he was 10. Ans. 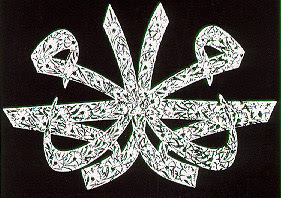 The "Lion of Allah". The Holy Prophet Mohammad (SAW), Also said to communicate to others even if you listen One Verse (Ayaah) & this one verse will stand on the Day of Judgment for intercession. 1) The Prophet Mohammad (P.B.U.H) said : I am like a man who kindled a fire and when it lit up the place, the moths and the creeping insects began to fall into it. He tried to prevent them but they got the better of him and rushed into it. You and I are like that. I am seizing your girdles to pull you away from Hell-fire: "Come away from the Fire! Come away from the Fire. 2) All children of Adam are sinners, but the best among the sinners are those who constantly repent. 3) If someone wants to know what position he enjoys in the eyes of God, he has only to look at what place he gives to God (in his heart and life). 4) A Muslim is a Muslim's brother; he does not wrong him, nor desert him, nor look down upon him. Remember piety lies here! (and he pointed his fingers to his heart three times.) To belittle one's Muslim brothers (in thoughts or treatment) is enough of evil for a person to do. 5) Three characteristics are the signs of a hypocrite, even if he fasts, performs the Prayers and claims that he is a Muslim: when he speaks, he lies; when he makes a promise, he breaks it; and when he is trusted, he betrays his trust. 6) God has laid down certain duties, so do not neglect them; He has set certain boundaries, so do not overstep them; He has prohibited certain things, so do not violate them; about the rest of the things He has kept silent - out of compassion for you, not because He has forgotten (or made a mistake) - so leave them alone and refrain from questioning about them. 7) That Muslim is guilty of the most serious offence who enquires about something which is not forbidden for men, but is declared forbidden because of his questioning. 8) Do not belittle even the smallest act of kindness, even if it were no more than meeting your brother with a smiling and cheerful face. 9) Whatever hardship, pain, anxiety, grief, injury or sorrow afflicts a Muslim - even if it be as little as the pricks of a thorn - God makes it an atonement for his sins. * Acquire knowledge, it enables its professor to distinguish right from wrong; it lights the way to heaven. It is our friend in the desert, our company in solitude and companion when friendless. It guides us to happiness, it sustains us in misery, it is an ornament amongst friends and an armour against enemies. * A Muslim who plants a tree or sows a field, from which man, birds and animals can eat, is committing an act of charity. 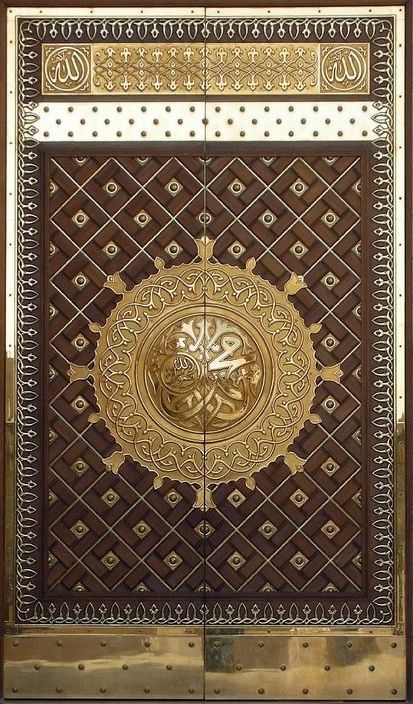 * There is a polish for everything that takes away rust; and the polish for the heart is the remembrance of Allah. * What actions are most excellent? To gladden the heart of human beings, to feed the hungry, to help the afflicted, to lighten the sorrow of the sorrowful, and to remove the sufferings of the injured. * If you put your whole trust in Allah, as you ought, He most certainly will satisfy your needs, as He satisfies those of the birds. They come out hungry in the morning, but return full to their nests. * When Allah created his creatures He wrote above His throne: 'Verily, my Compassion overcomes my wrath. * Allah will not give mercy to anyone, except those who give mercy to other creatures. * Say what is true, although it may be bitter and displeasing to people. * When you see a person who has been given more than you in money and beauty, look to those, who have been given less. * If you do not feel ashamed of anything, then you can do whatever you like. * O Lord, grant me your love, grant me that I love those who love you; grant me, that I might do the deeds that win your love. Make your love dearer to me than the love of myself, my family and wealth. * It is better to sit alone than in company with the bad; and it is better still to sit with the good than alone. It is better to speak to a seeker of knowledge than to remain silent; but silence is better than idle words. * Verily, a man teaching his child manners is better than giving one bushel of grain in alms. * Whoever is kind, Allah will be kind to him; therefore be kind to man on the earth. He Who is in heaven will show mercy on you. * It is difficult for a man laden with riches to climb the steep path, that leads to bliss. 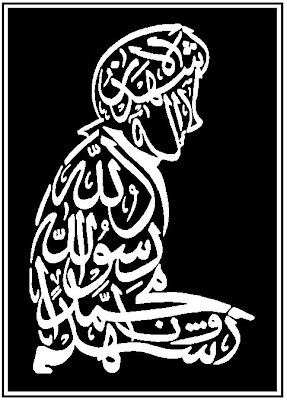 * Allah has revealed to me, that you must be humble. No one should boast over one another, and no one should oppress another. * Who is the most favoured of Allah? He, from whom the greatest good comes to His creatures. 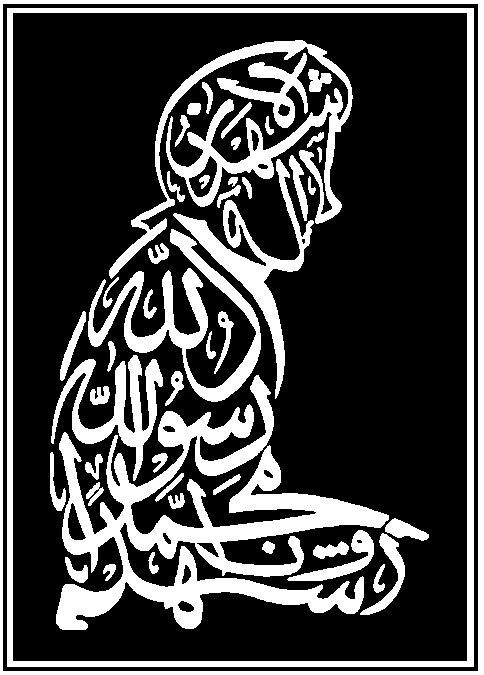 * A true one is thankful to Allah in prosperity, and resigned to His will in adversity. * One who meets with others and shares their burdens is better than one who lives a life of seclusion and contemplation. (1) When asked "What is Islam?" Prophet Muhammad (peace and blessings of Allah be upon him) said, "Abstinence from prohibitions and obedience to the commandments of God"
(2) "What is Islam?" 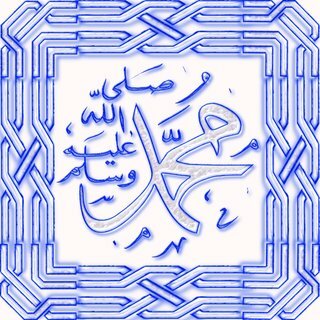 someone asked Prophet Muhammad (peace and blessing of Allah be upon him) said, "Purity of speech and charity." (3) The Messenger of Allah (peace and blessings of Allah be upon him) said, "None of you has faith unless I am dearer to him than his father and his son and all mankind." (4) "A Muslim is he from whose tongue and hand other Muslims are safe, and a muhajir is he who forsakes what Allah has forbidden." (5) Be in the world like a traveller, or like a passer-by in transit. (6) Ibn 'Abbas (may Allah be pleased with him) relates that the Holy Prophet Muhammad (peace and blessings of Allah be upon him) holding him by his shoulder said "Live in the world as if you were a stranger or a wayfarer." (7) Heaven lies at the feet of the mothers. (8) A man is bound to do good to his parents, although they may have injured him. 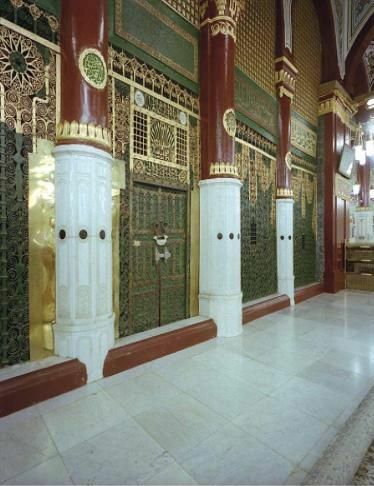 (9) He who wishes to enter Paradise through the best door must please his father and mother. (10) Feed the hungry, visit the sick, and free the captive if he be unjustly confined. Assist any person oppressed whether Muslim or non-Muslim. (11) When you go to visit the sick, comfort him in his grief, and say, "You will get well and live long," because this saying will not prevent what is predestined, but it will solace his soul. (12) The best person in Allah's sight is the best amongst his friends; and the best of neighbours near Allah is the best person in his own neighbourhood. 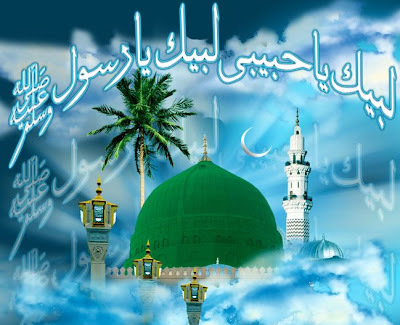 (13) Abu Hurairah (may Allah be pleased with him) relates that the Holy Prophet Muhammad (peace and blessings of Allah be upon him) said "He who believes in Allah and the Day of Resurrection let him cause no harm to his neighbour. (14) Huzaifah (may Allah be pleased with him) relates that he heard the Holy Prophet Muhammad (peace and blessings of Allah be upon him) say "The backbiter shall not enter paradise." (15) All Muslims are as one body. If a man complains of pain in his head, his whole body feels the pains, and his eye pains, his whole body feels the pain. (16) All Muslims are like the component parts of a foundation, each strengthening the other. They must support each other. (17) The creation is as God's family, for its sustenance is from Him; therefore the most beloved to God is the person who does good to God's family. (18) No man is a true believer unless he desires for his brother that which he desires for himself. (19) When three persons are together, two of them must not whisper to each other without letting the third hear, because it would hurt him. (20) Were it not for fear of troubling my disciples, I would order them to clean their teeth before every prayer. (21) God is pure and loves purity and cleanliness. (22) No father has given to his child anything better than good manners. (23) Respect people according to their eminence. (24) The servants of the Beneficient are they who walk on the earth in humbleness. 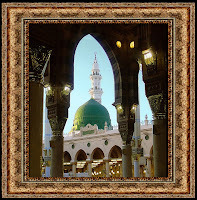 (25) Humility and courtesy are acts of piety. (26) Jabir ibn Abdullah (may Allah be pleased with him) relates that the Holy Prophet Muhammad (peace and blessings of Allah be upon him) said "He who is not merciful to others will not be shown mercy." (27) Ibn Abbas (may Allah be pleased with him) relates that the Messenger of Allah Muhammad (peace and blessings of Allah be upon him) said "Show mercy to your young ones and respect to your elder ones."